With this 321 piece set your kids will be able to build a cool little LEGO Batmobile that can be controlled using the accompanying smartphone app. 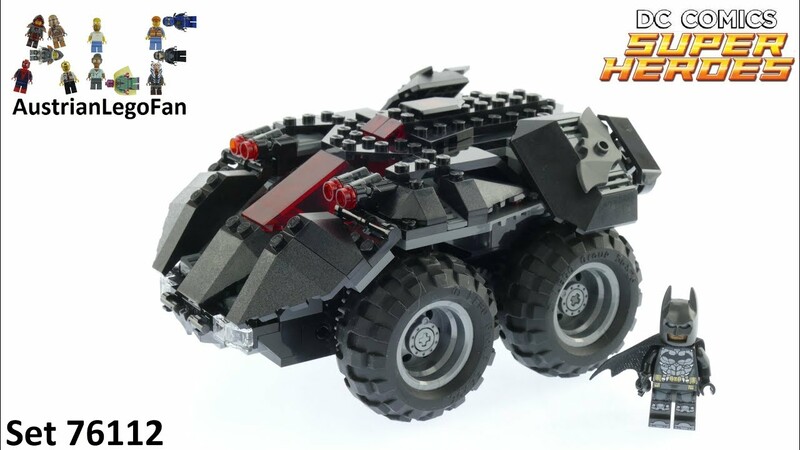 The fast, remote-controlled Batmobile has 4-wheel drive and 2 dual stud shooters and an opening cockpit for a minifigure driver. Control the Batmobile by downloading an app and using your smart device to drive and even do tricks! 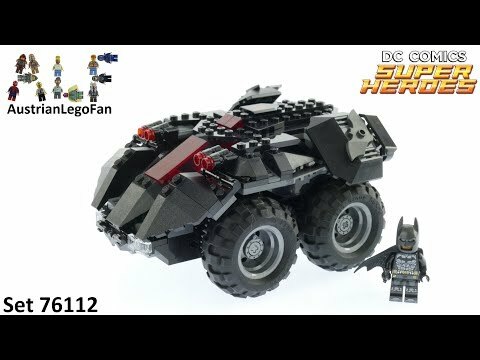 This LEGO DC Super Heroes Batmobile building set brings home the incredible action of the cinematic DC Justice League film series and is compatible with all LEGO DC Super Heroes building toys.